The console war is about to become a lot more interesting as Nintendo confirmed that they are going to bring online services to Switch, just like Xbox Live and PSN. They also announced that Mario Kart Tour, a mobile version of their exclusive IP is coming to smartphones. Nintendo has just pushed their boundaries much further into the world of smartphones and also made their Switch console more powerful than ever. The platform which was often associated with gamers who don’t like the hassles of going online to play with friends or enjoy exclusive benefits is finally going to change their business model. 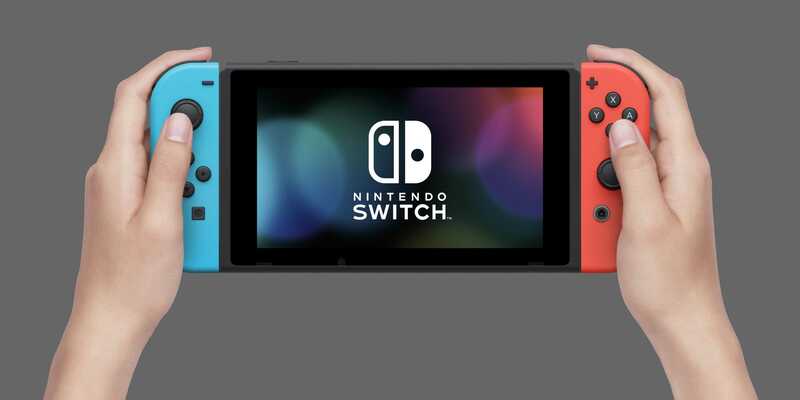 Compared to Xbox One and PlayStation 4, the Switch was a family friendly console with a bunch of exclusives like the Legend of Zelda and Super Mario Odyssey. In this console generation, Nintendo was very aggressive to bring multiple third party titles and they kind of shocked the audience. After all, no one expected the company to add games like Doom, Skyrim and other mature titles. They also added sports games like NBA 2K18, FIFA 18 and couple of indies that were previously available only with their competitors. Boosting the winning streak further, a paid online service will soon get launched possibly in the month of September 2018. On launch date, the paid online service will cost $20 per year and players will be able to play classic Nintendo titles that were previously available on NES, SNES, Wii U and other platforms. There is still lack of clarity in this regard as $20 per year sounds very less but if it is a retro collection, the pricing is justified. The company didn’t confirm whether they will allow this subscription model only on Nintendo Switch console like Xbox Game Pass or if they plan to roll it to other platforms as well. Allowing gamers to experience classic Super Mario, Donkey Kong and many other exclusives for an affordable subscription model could work in their favor, especially if it gets launched on PC, Xbox One and Playstation 4 consoles. Nintendo also confirmed that Mario Kart Tour will come to iOS and Android devices. Super Mario Run was an expensive purchase on smartphones and the game witnessed staggering sales because people were not sure to immediately grab it on a smartphone. 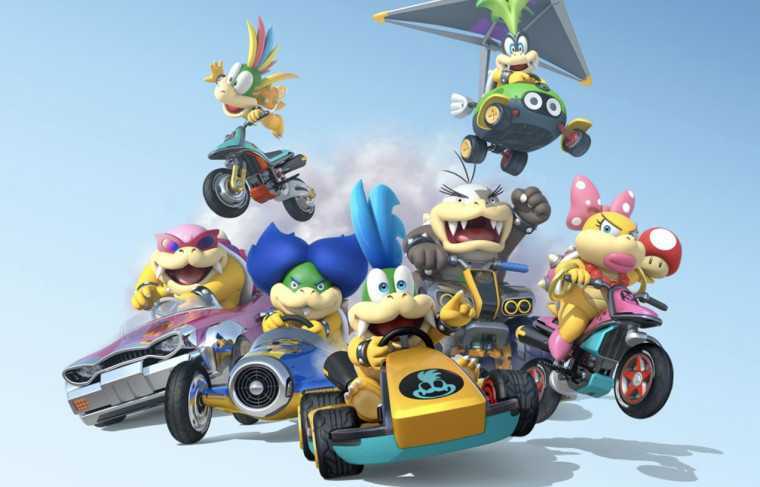 Besides, if Nintendo would release the Mario Kart simultaneously on both platforms, they just might win big with it.